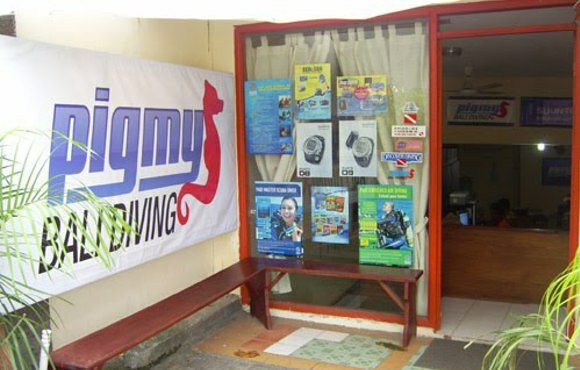 Pigmy Bali diving has commit & professional staff and fully equipped with high standard of dive equipment to give our guests a safe, comfort, enjoyable and flexibility & fun environment. 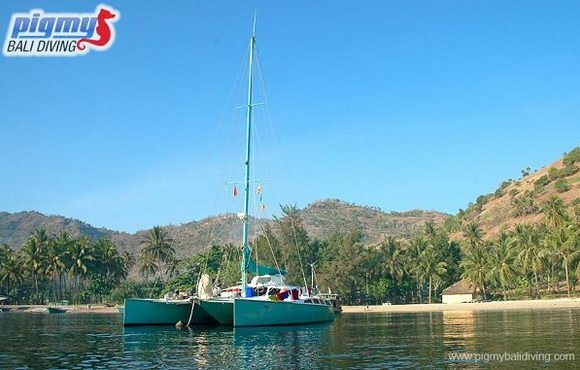 We do our best to organize a diving in Bali for our guest from diving excursion , dive packages with accommodation and diving course with PADI or SSI organization. All of our prices are very competitive compared to other reputable dive companies in Bali. Of course we can organize a diving group with customized dive program including the whole holiday program in Bali as well as the non divers or snorkellers. 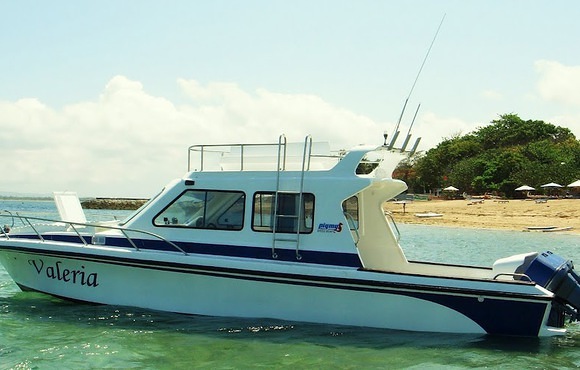 Our aim is to give the best of dive holiday in Bali with the best diving Bali has to offer. Great Bali dive experienced in all.